The Line Skis Tigersnake Skis may look intimidating, but it's mostly for show. These freestyle-friendly skis are ultra-accessible and easy to ride, perfect for progressing riders and seasoned vets alike. At 88 underfoot, they're slick as a serpent - quick to edge and a blast on rails, boxes and kickers alike. 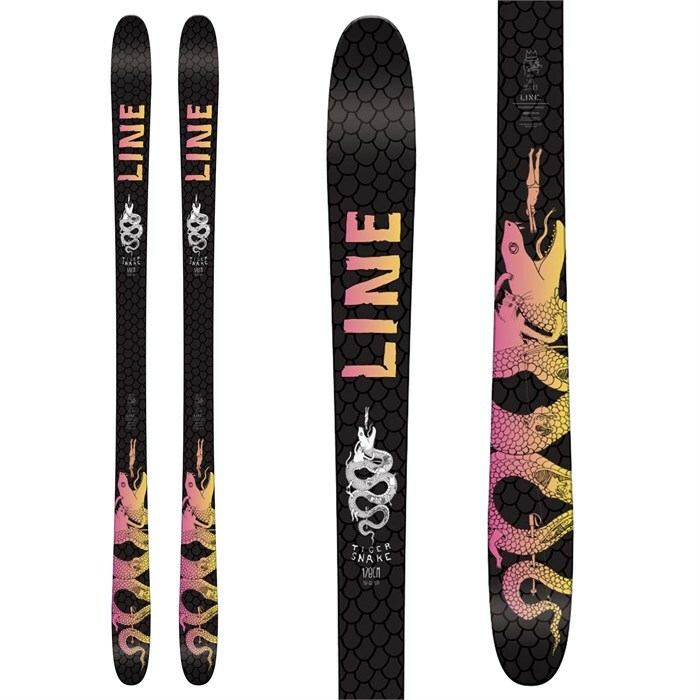 Light and nimble thanks to an Aspenlite™ core for enhanced dampness and responsiveness, the Line Skis Tigersnake Skis are park and all-mountain ready snow sliders that can lay down some serious trickery backed up by their fuego graphics. 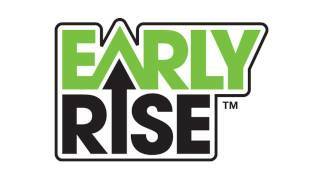 Early Rise™  The rise of the tip and tail begin earlier as the ski profile moves away from center, making for easier turn initiation and helping to get the skis up on plane more quickly. This also means effortless float in softer snow. 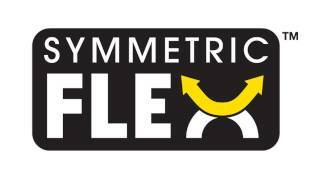 Symmetric Flex™  The same flex pattern in front and behind your boot conforms to terrain equally riding forward and backwards. 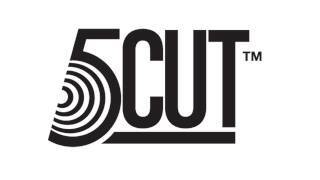 5-Cut™  5 different sized sidecut radius shapes are blended into one, for intuitive control and unlimited turn shapes. 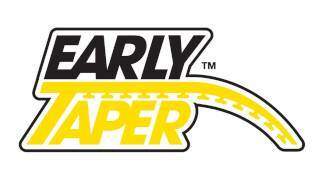 Early Taper™  The widest part of the sidecut begins tapering earlier in the tip and tail which reduces tail hook ups in powder. 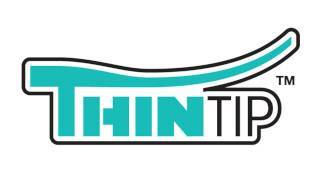 Thin Tip™  Super thin core & sidewall in the tips are 100 grams lighter per pair for reduced swing weight & tip bounce. Aspen MacroBlock  100% Aspen for the lightest, most nimble nimble feel. 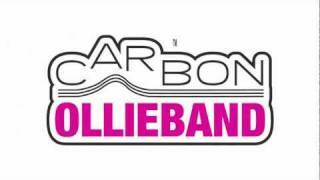 Carbon Ollieband  Prestretched carbon down the center of the ski for added pop and play in Line's freestyle skis. 4D Fibercap™  4 directions of fiberglass are woven across the top of the core for durability without unnecessary weight. Fatty™ Edge  2.2 x 2.5 mm edge for increased durability and tuning life.